Cookout Night! | what are we having for dinner? This burger is just so so good! The combination of flavors from the pickled mushrooms and red onion mix and the pop of melted blue cheese in the middle of the burger is just devine! Unfortunately I lost 6 photos somehow when transferring to my computer, but the instructions for preparing this meal are pretty specific. Place mushrooms and onions in a bowl. 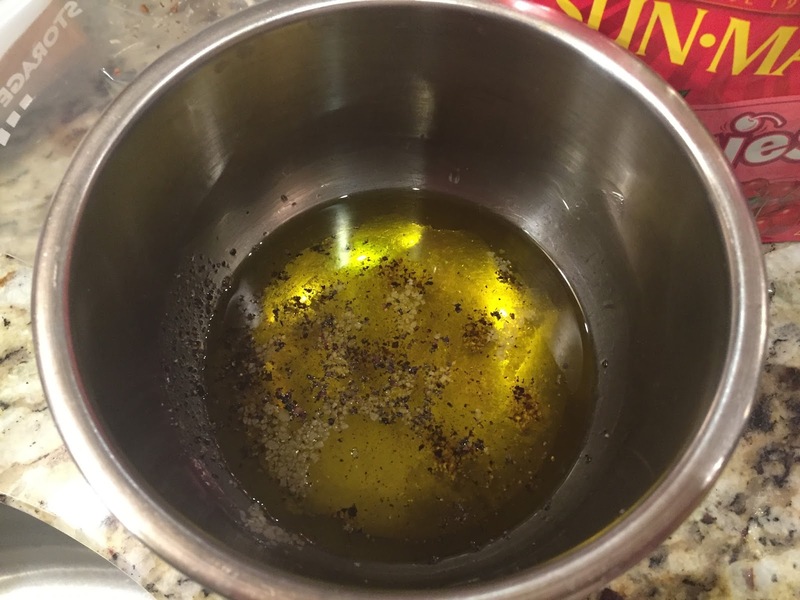 Bring vinegar, oil, basil, oregano, salt, and pepper to a boil in a 1-qt. saucepan; pour over mushrooms and onions. Let cool; cover with plastic wrap and refrigerate for 1 hour. Season beef with salt; divide into 4 flat patties about ⅓” thick. Place 1 oz. blue cheese into the center of each patty; fold sides of meat up and over cheese. In a spice grinder, grind 1 tbsp. black pepper, garlic flakes, coriander, dill, chile flakes, and onion flakes into a coarse powder. Rub spice mixture over each burger, coating it completely. Heat a charcoal grill or set a gas grill to high; bank coals or turn burner off on one side Grill burgers, flipping them once, until cooked to desired doneness, about 12 minutes for medium rare. If outside starts to burn before burgers are cooked, move to cooler section of grill until done. Serve on buns with pickled mushrooms, red onions, and Dijon mustard. Sometimes recipes don’t have to be complex to be fabulous. This recipe could not get any easier! 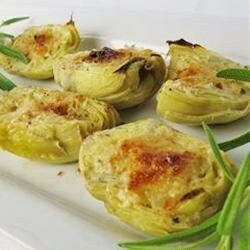 Simply arrange the artichoke hearts on a baking sheet, top with bread crumbs, evoo and cheese, and then broil. Simple and delicious. For my dinner party of 12, I’ll be doubling or tripling this recipe. 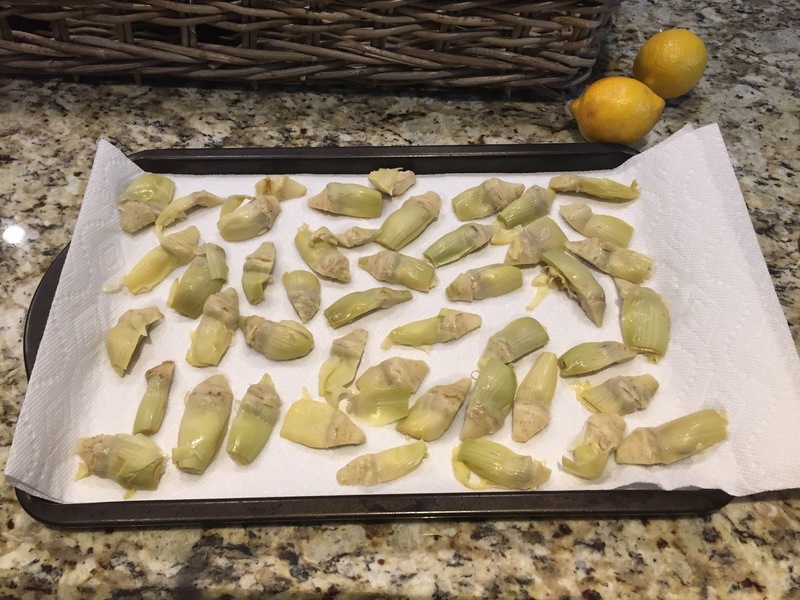 Place artichoke heart halves on paper towels cut-side down to drain for about 15 minutes. Set oven rack about 6 inches from the heat source and preheat the oven’s broiler. Line a baking sheet with aluminum foil and lightly coat with vegetable oil. 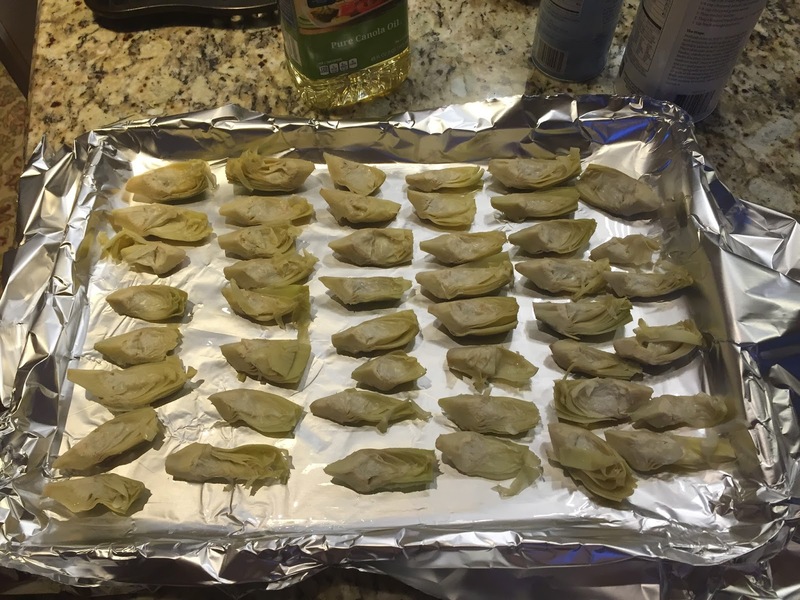 Place artichoke heart halves on the prepared baking sheet, cut side up. 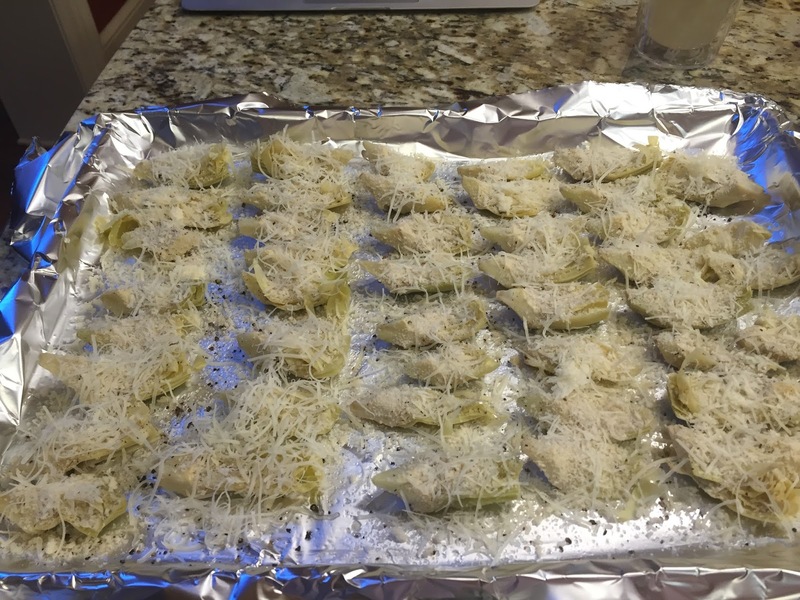 Season with salt and pepper, sprinkle with breadcrumbs and Parmigiano cheese, and just before broiling, drizzle with olive oil. Broil artichoke hearts until browned on top, about 7 minutes. Serve with lemon wedges (or drizzle lemon juice on top). Preheat the oven to 375 F degrees. Cut the butternut squash in half and scoop out the guts and seeds with a spoon; place them in a broiler pan and drizzle them with a generous amount of extra-virgin olive oil, then sprinkle liberally with salt and pepper. Bake in the oven, uncovered, for about 40-45 minutes, until the squash becomes really soft and can easily be pierced with the tip of a sharp knife. Check from time to time to make sure the squash isn’t burning. You want the water to eventually completely evaporate, which will allow the squash to caramelize, but you don’t want things to burn. Add a little bit more water if you feel things are getting a tad too dry and dark…When the squash is fully cooked, remove it from the oven and allow it to cool for a few minutes until you can safely handle it, then scoop out the flesh with a spoon. 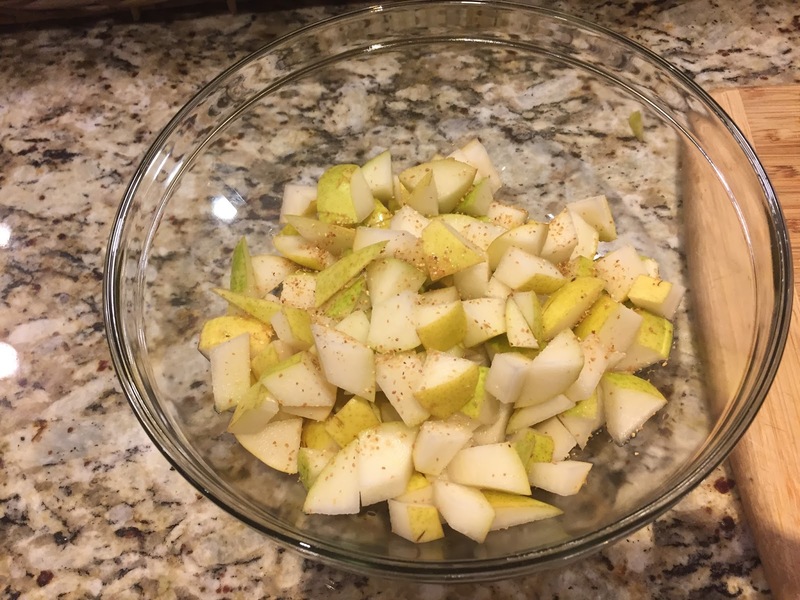 Slice the pears into 1/4″ slices or chunks. 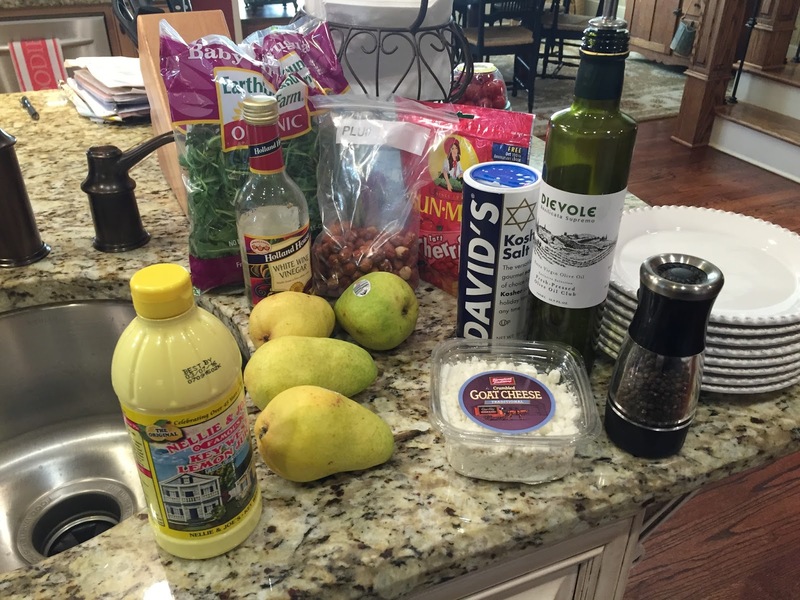 Add the pears to a large bowl and toss the lemon zest and juice over the pears. 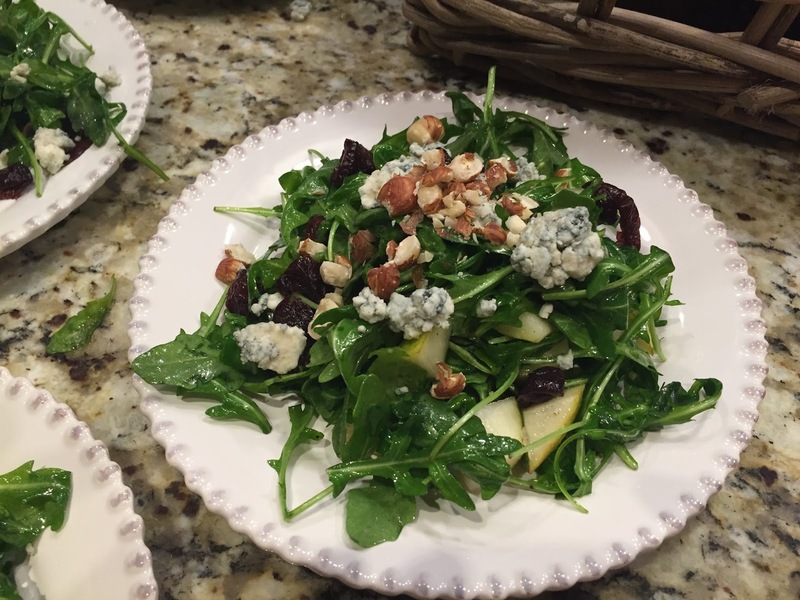 Add the crumbled cheese in small bits, as well as the watercress or arugula and hazelnuts. 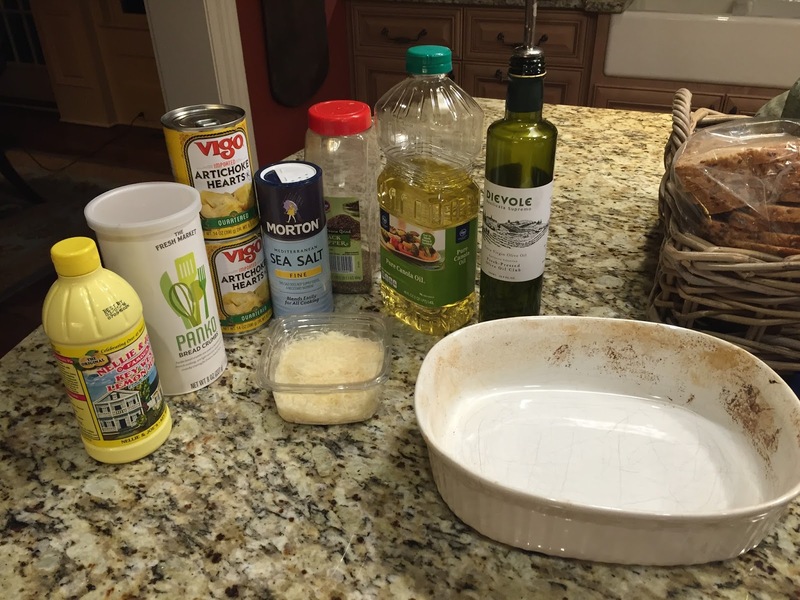 Mix together the white wine vinegar, salt and pepper. Add the olive oil and mix well. Toss the salad and dressing together, gently. Add a few dried cherries on top.